During an interview, the employer will be evaluating both your positive and your negative traits. Listed below are negative factors that are frequently evaluated during an interview that most often lead to rejection. Thou Shall Not Appear Unruly: Lack of hygiene, overbearing perfume, aftershave or smell of smoke is a huge ‘no-no’. You need to appeal subtly to the senses, and that means neutral dress-code which avoids garish patterns, cartoon ties or bright red lipstick. Sit up straight and make decent eye contact, too. Pass over the Passive Aggressive Attitude: Overbearing or aggressive, conceited superiority complex or know-it-all personality will get you nowhere but back to the front door, you came through. The same goes for a lack of tact and courtesy towards the interviewer. No Truth-Twisting: Just answer questions truthfully, frankly and as directly as possible. And don’t answer questions with a simple ‘yes’ or ‘no’ answer. Offer an explanation whenever possible, giving succinct and practical examples. Don’t Look in Anger: No matter how disappointed you are with your current circumstance, do not make derogatory remarks about your present or former employers, companies, colleagues, industry or culture. Over-critical comments of previous employers show immaturity and zero team-player capabilities. Evading Enthusiasm: Lack of interest and enthusiasm is a big interview sin. Remember, you’re selling yourself so passive and indifferent demeanour will not pan out well. Also, acting evasively when challenged about aspects of your CV or application will imply a lack of career planning and no long-term purpose. Failure to Prepare, Prepare to Fail: This is the ultimate interview cardinal sin. It seems fundamental nowadays with colossal amounts of information online, but please just prepare, prepare, prepare. Failure to research the company will show early on as interviewers will scan for your context of the company. Money Talk: No matter how good it’s going, don’t mention salary, holidays or bonuses at the initial interview, unless you are positive the employer raises the issue first. However, you should know your market value and be prepared to specify your required salary or range. And finally, if you feel that your interview didn’t go as planned, don’t let your discouragement show. Occasionally, an interviewer who is genuinely interested in your skills and experience may seem to discourage you to test your reaction. 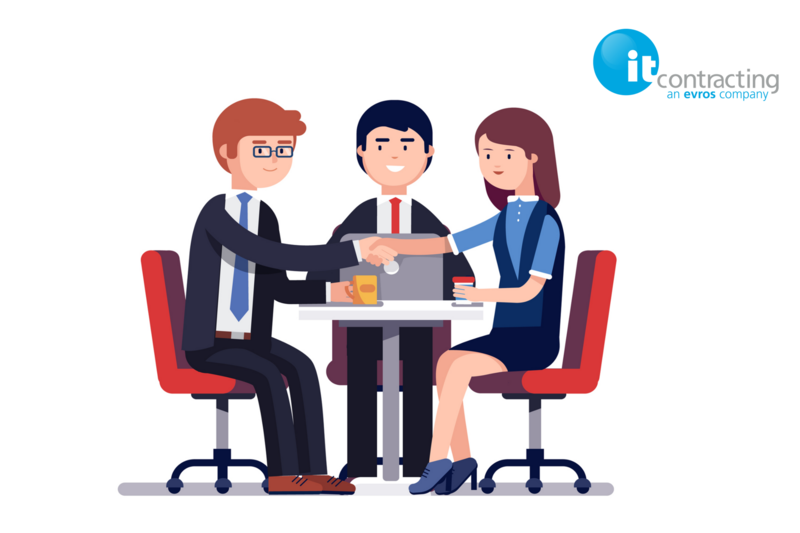 Our team of technical recruiters will guide you through the entire interviewing process with more in-depth industry insight and advice. If you want guidance and expertise throughout your IT job search, contact our team today.